Five years ago today, Jeannene lost her battle with cancer and left us to be with God. 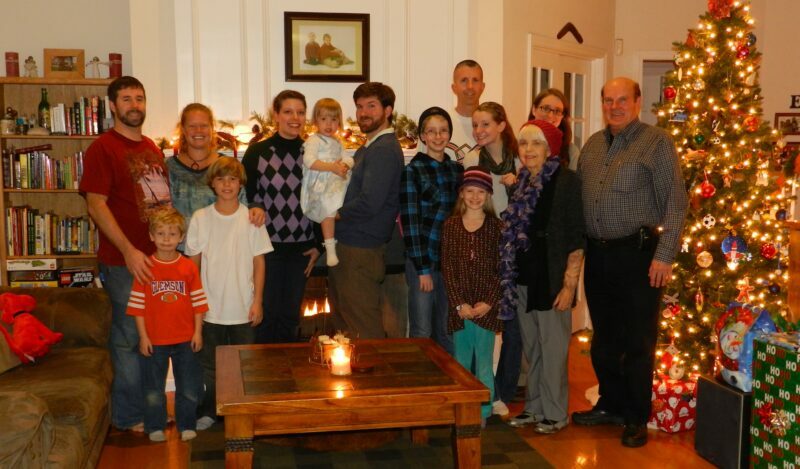 She was a smart, wonderful and loving wife, mother to Scott, Chris & Ian, grandmother and friend. She was an excellent teacher, made friends where ever she went, was always positive and made a positive difference in the lives and hearts of those she touched. She is missed, but not forgotten… Lots of good memories. Jeannene is 3rd from right in Santa’s hat. Photo at Chris & April’s, on far left. John Glenn, American Hero Died Today at 95. John H. Glenn, WWII Navy pilot, then Marine Fighter Squadron test pilot, set a transcontinental speed record from Los Angeles to New York, spanning the country in 3 hours and 23 minutes, and racked up 9,000 flight hours over his career, plus 218 hours in space. On 20Feb1962, Glenn piloted the Mercury-Atlas 6 “Friendship 7” spacecraft on the first manned orbital mission of the United States. 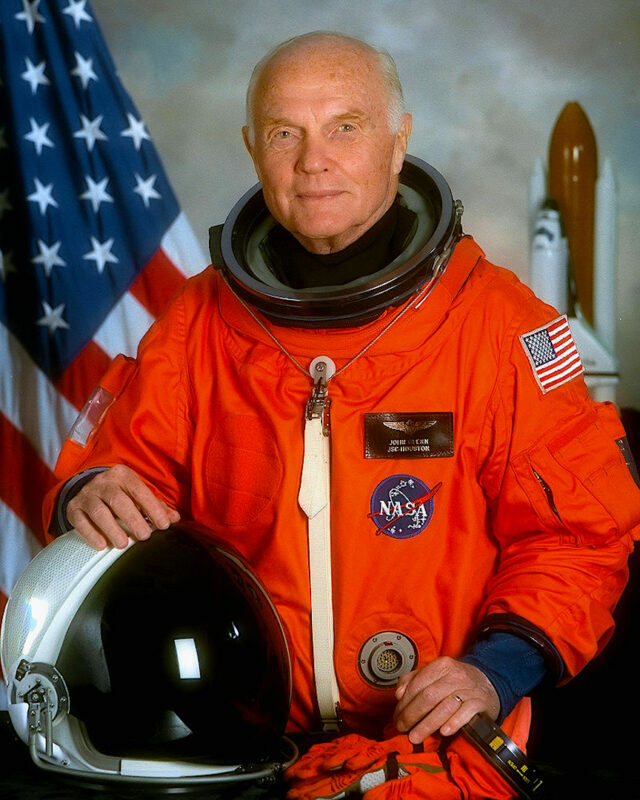 He retired as a Colonel from the Marine Corps in 1965, served 24 years as a US Senator from Ohio, and then went back into space at 77 years old on a 9 day mission in 1998. The mission was accomplished in 134 Earth orbits, traveling 3.6 million miles in 213 hours and 44 minutes. ©/NASA.